After doing a bit of cheeky birthday shopping I've curated my perfect look for this current season. 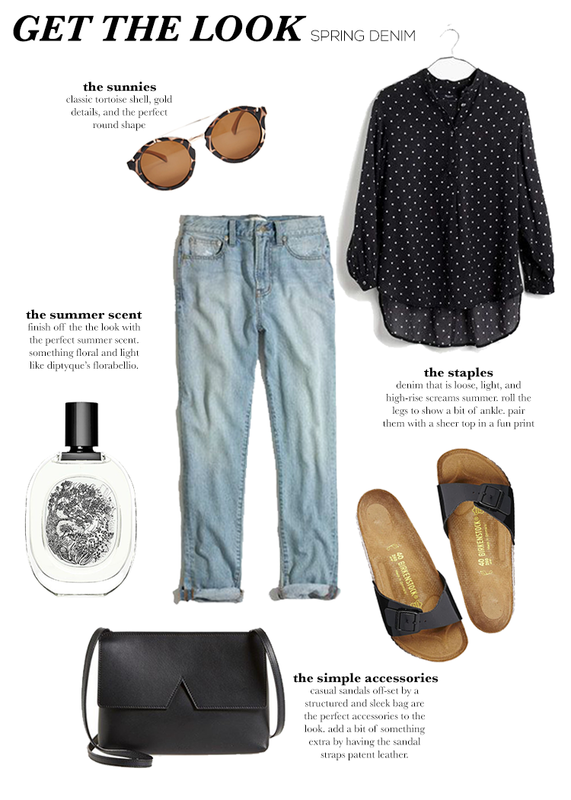 It's filled with easy denim, loose/sheer tops, the comfiest sandals, and chic accessories to top it off. What looks are you loving for this season? Let me know in the comments below!